An illustrated favourite to get you fully fluent and powering through longer fiction. Who can resist this cuddly pup? Not us! 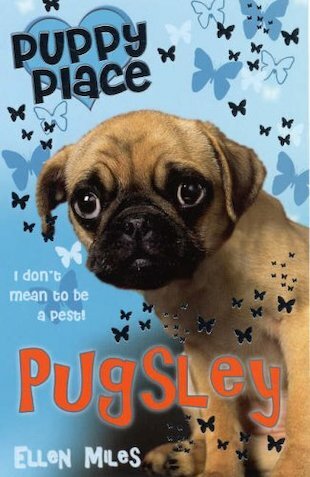 Cheeky Pugsley is ever so cute, but he didn’t earn the nickname Mr Pest for nothing. Now his owners have decided he’s too much of a handful to keep. Can he learn to behave and find a forever home?